Laing O’Rourke’s vision is to challenge and change the perception of the industry to ensure that construction and engineering careers are seen as exciting and relevant for women. It has undertaken a range of initiatives from sponsoring schools like Skipton Girls High School to increasing volunteer days engaging with girls aged 14-16 who are interested in a career in the industry. Laing O’Rourke is reviewing all roles with a view to making them accessible for flexible working. Development programmes for future leaders are now targeting women in the business to ensure a balanced mix of future potential. Female role models are actively promoted. 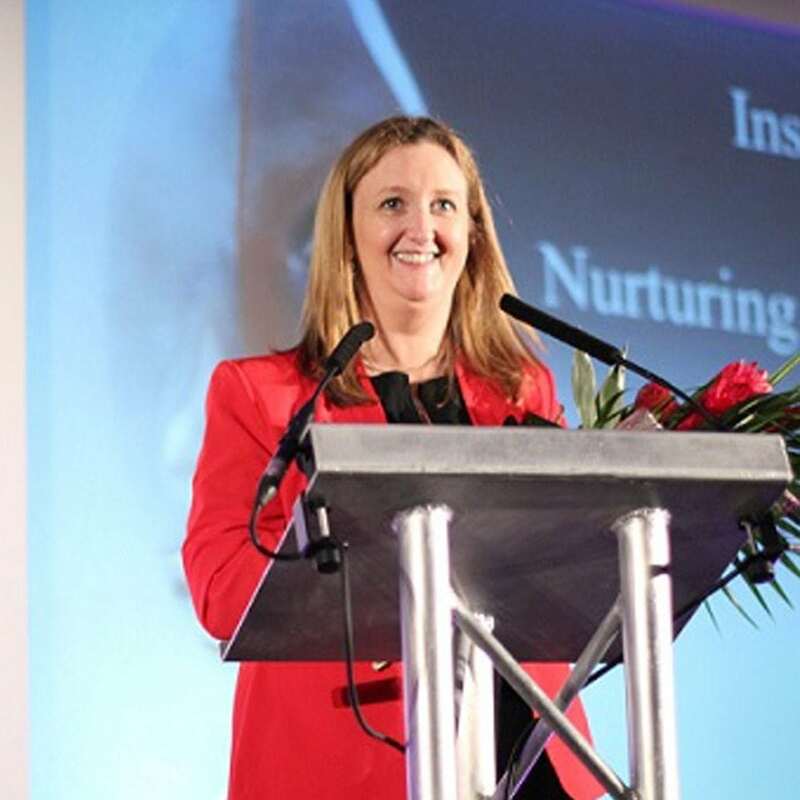 Laing O’Rourke is one of only two businesses in the industry with a female Chief Executive who openly talks about the challenges she has faced and her desire to make it easier for women at all levels of the business to have a rewarding career.